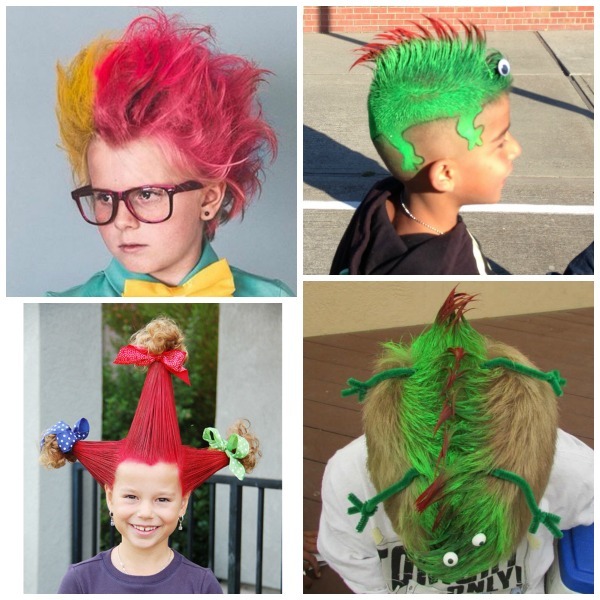 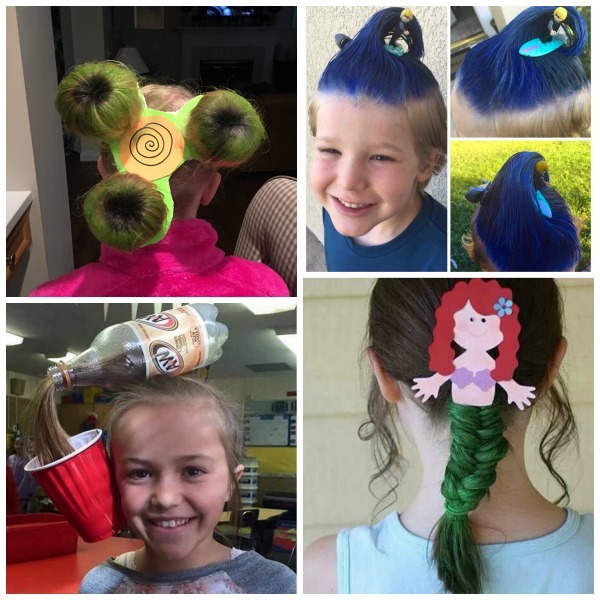 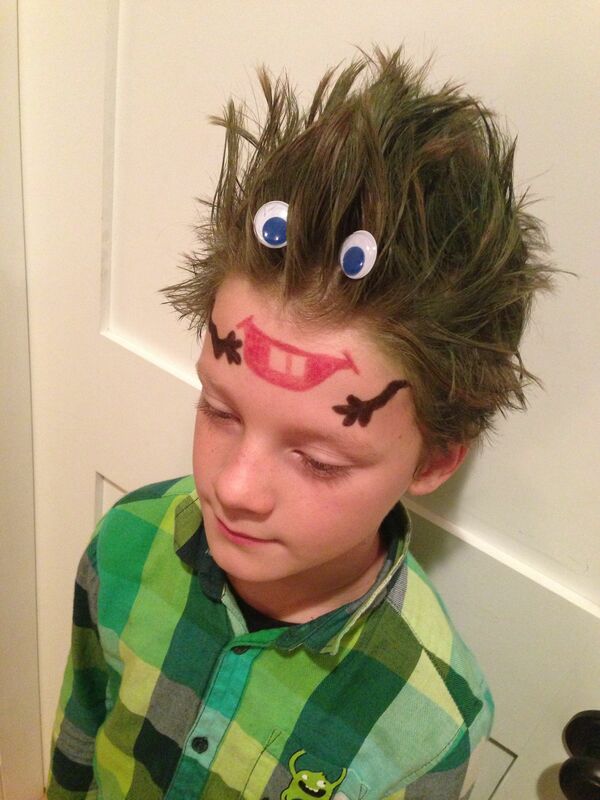 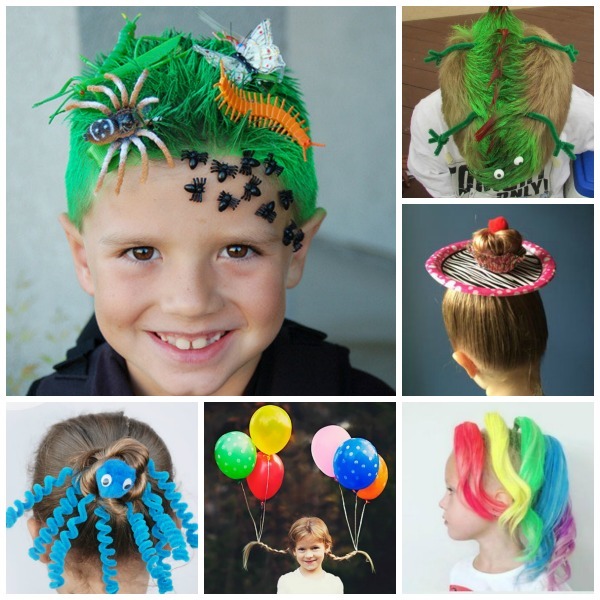 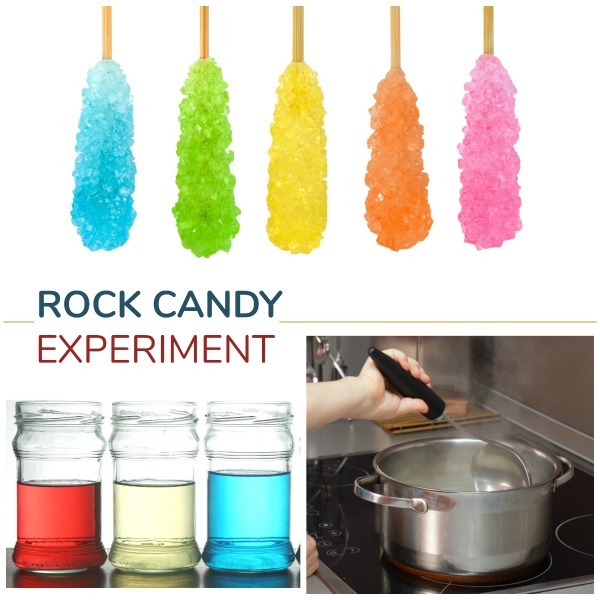 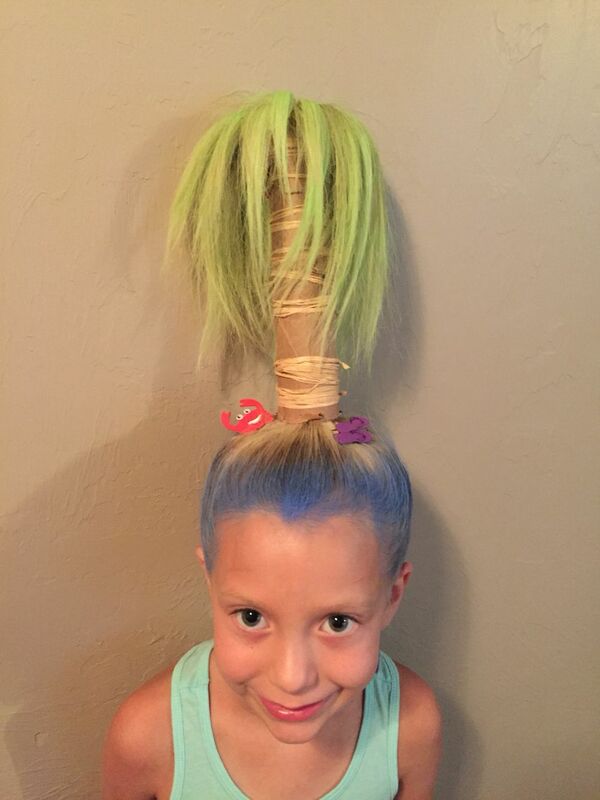 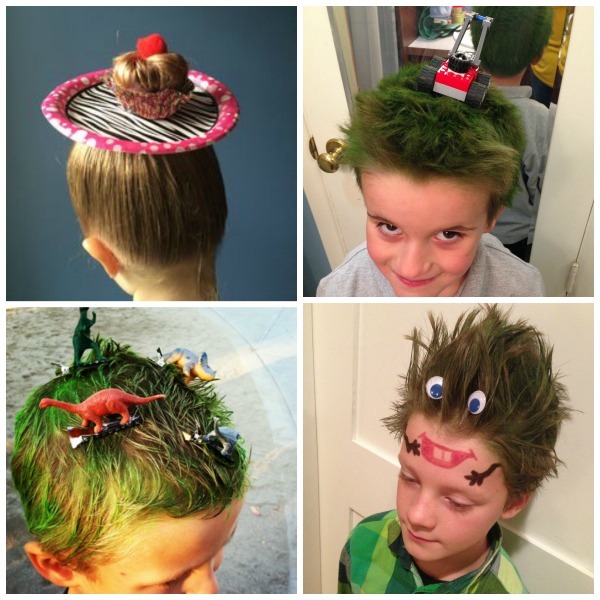 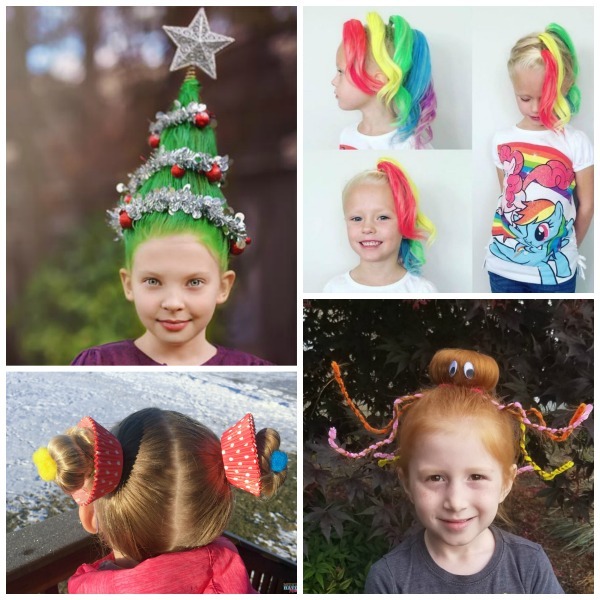 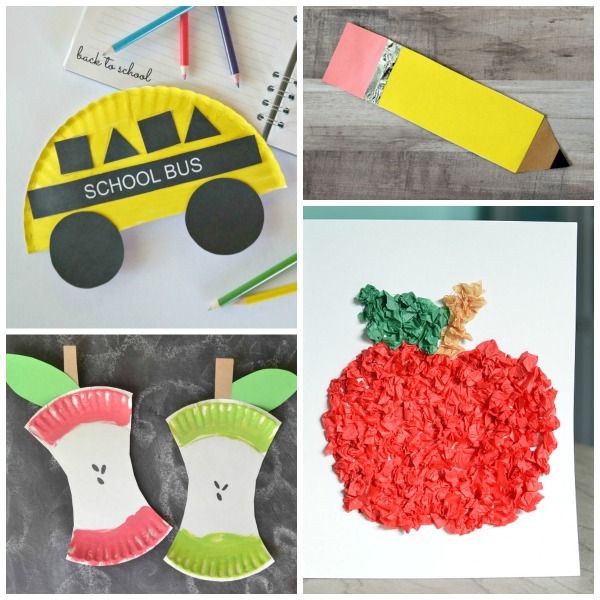 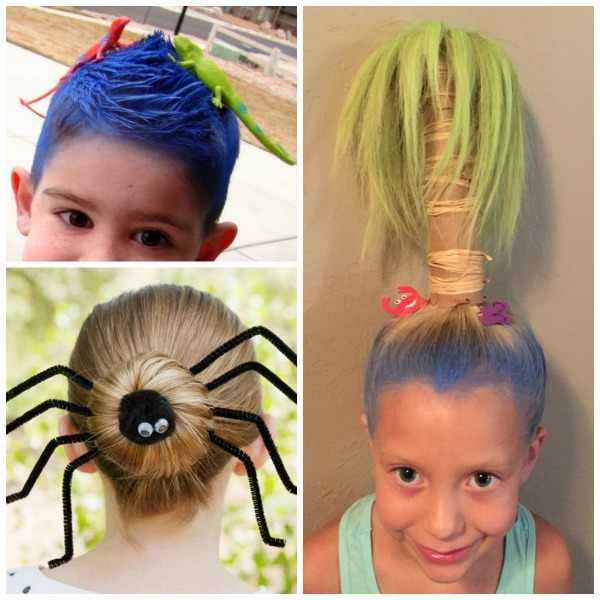 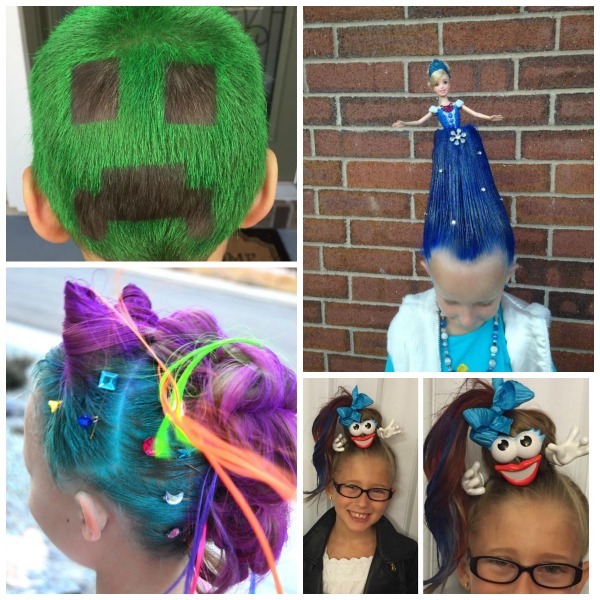 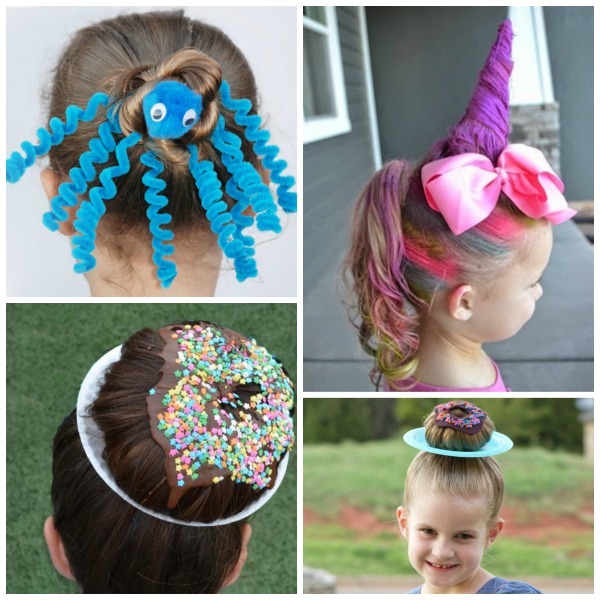 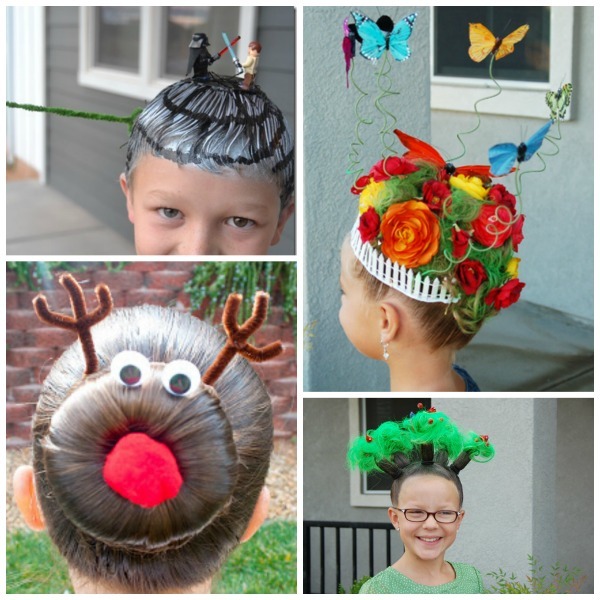 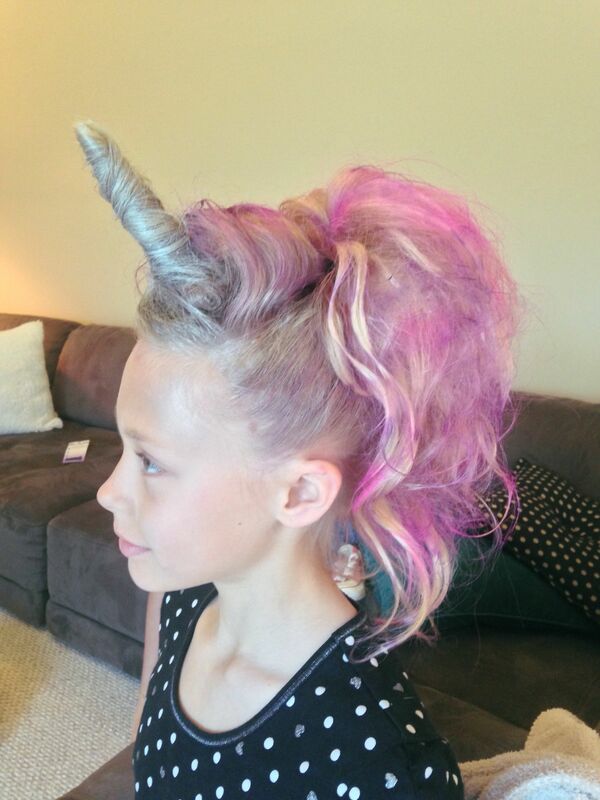 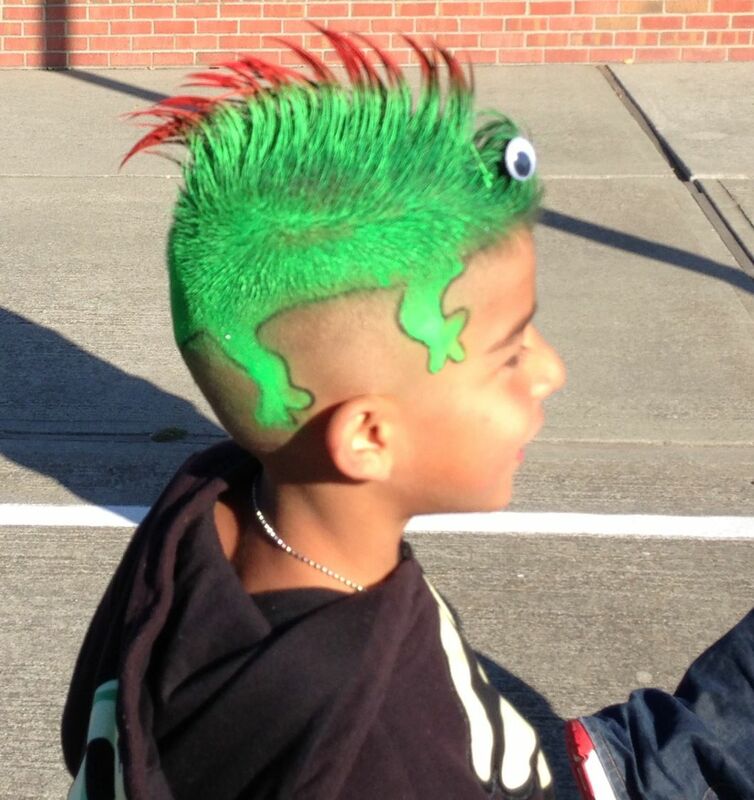 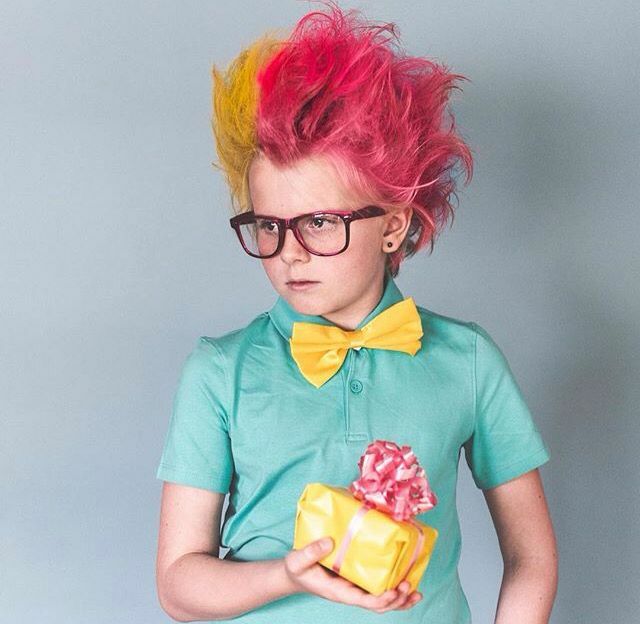 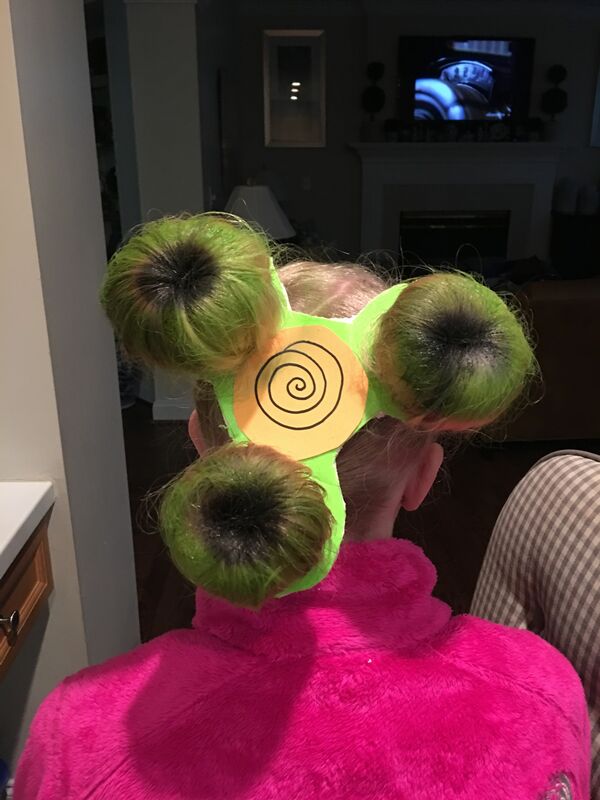 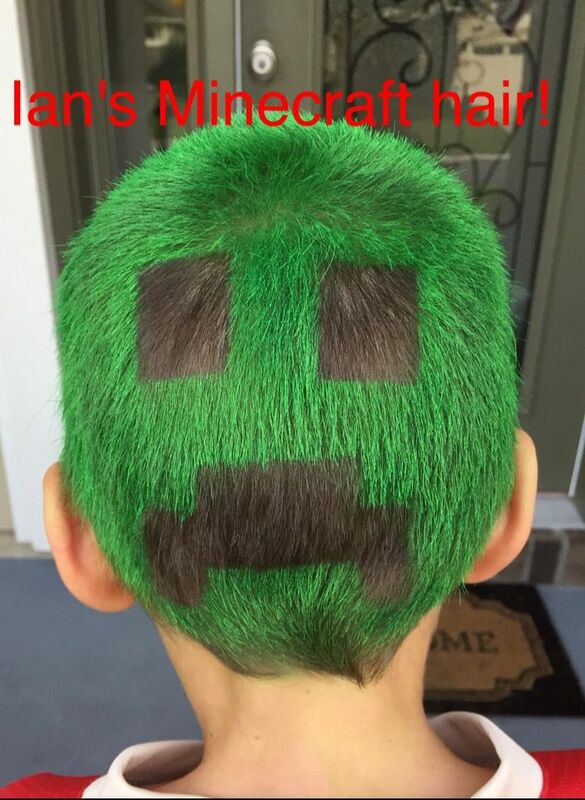 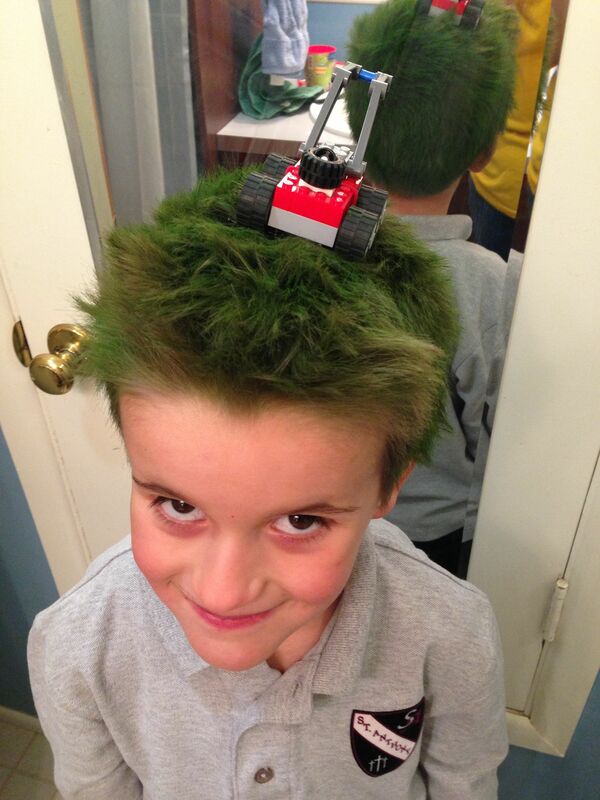 Do your kids have Crazy Hair Day at their school? 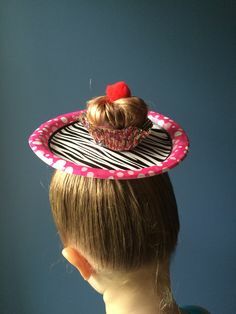 Mine do, and they LOVE it! 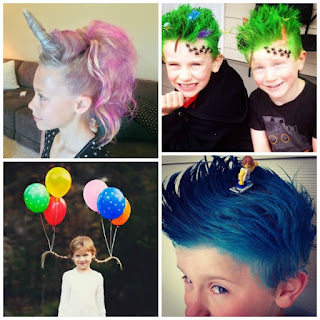 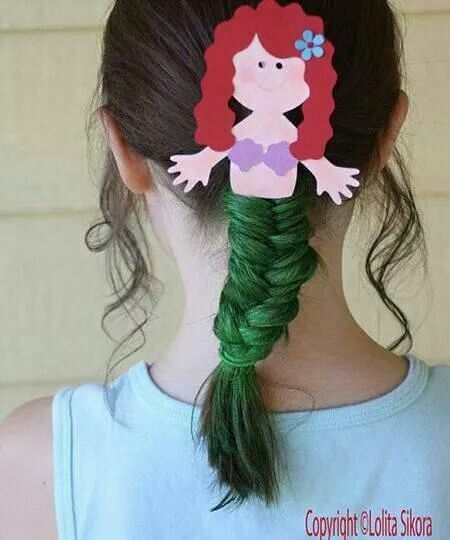 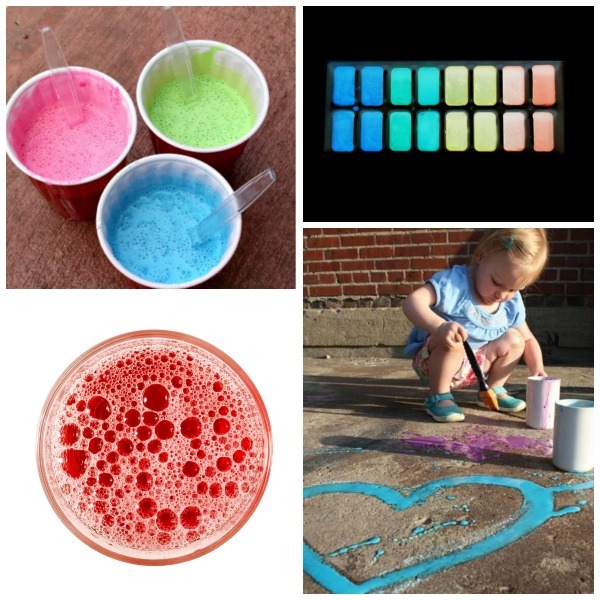 Here are 30 ideas for crazy hair that are plain and simply AWESOME!